Hey Everyone! Sorry it has been a while since we got a post up, I have been sick for the past few weeks. This weeks post is going to be very simple and at the same time very inspirational if you are a bride or bridesmaid in an upcoming wedding. I put together a collection of the hottest hair and makeup ideas for 2014! 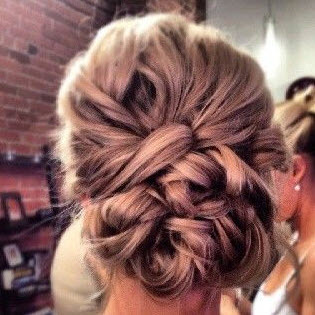 I hope out of all the Pinterest pictures below you can find your perfect style for your big day!